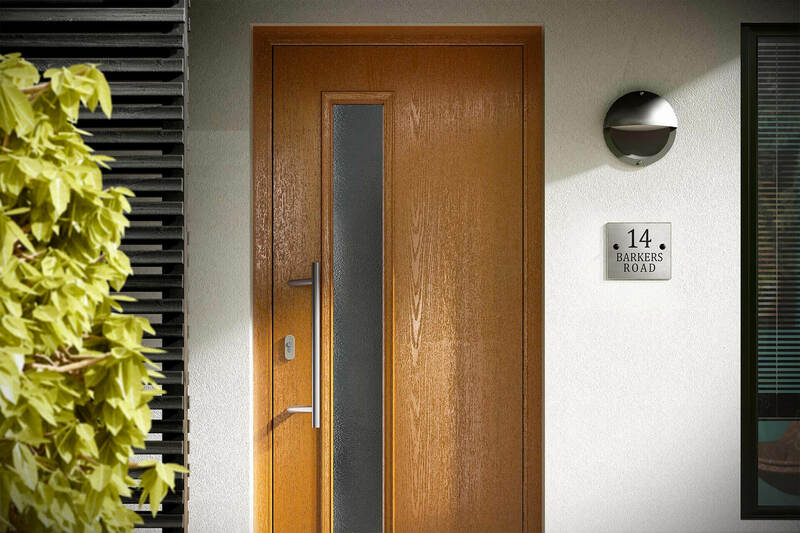 Hardwood doors are renowned for their visual appeal and uPVC is extremely resistant to the effects of weather for many years, so composite doors achieve the best of both worlds by combining the two materials to produce doors that are as durable as they are attractive. 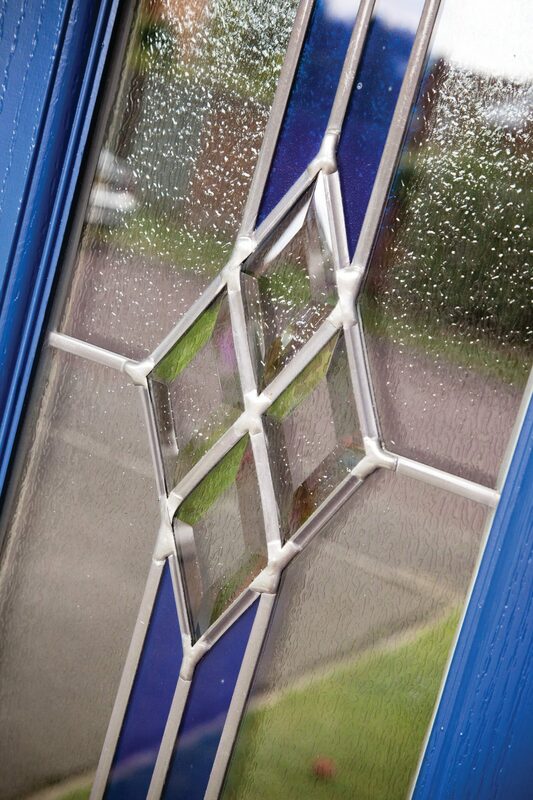 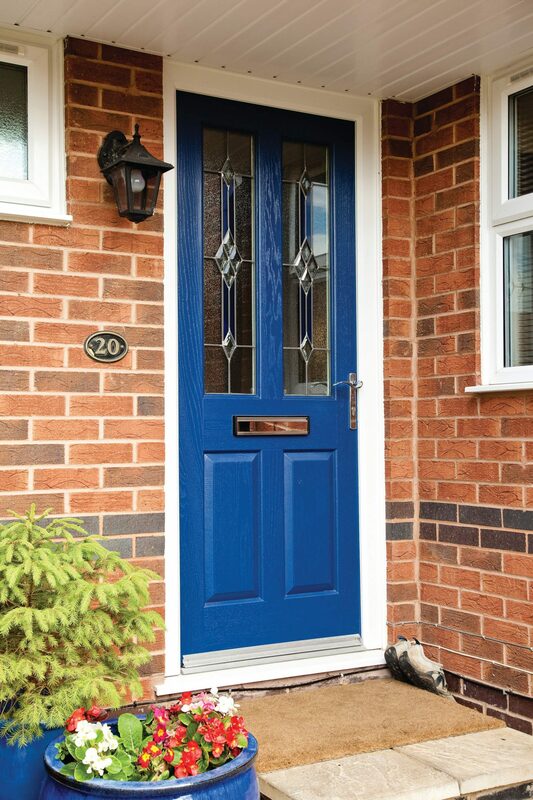 Our range of composite doors are designed as a ‘double rebated’ system, and make the perfect accompaniment to our range of uPVC windows to make coupling, or the use of sidelights easy to achieve. 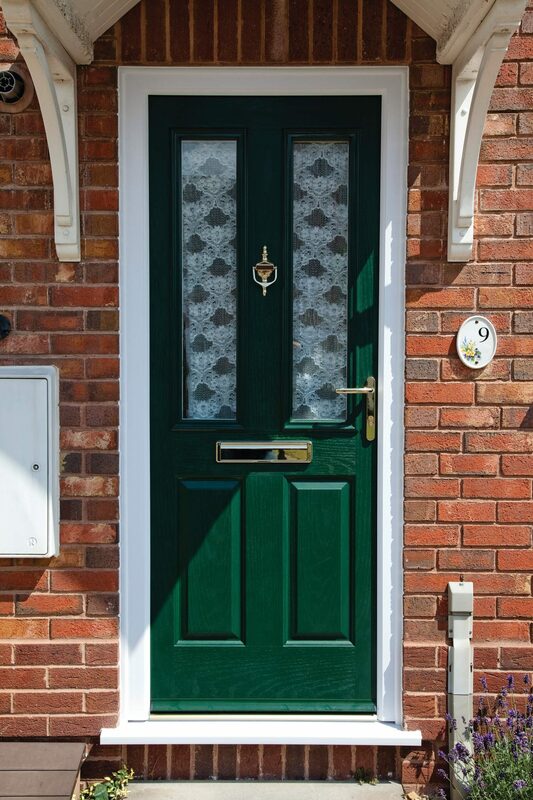 Our Composite Doors have been developed to offer the highest weather performance, robust security, attractive aesthetics, and is available in a range of styles and colours. 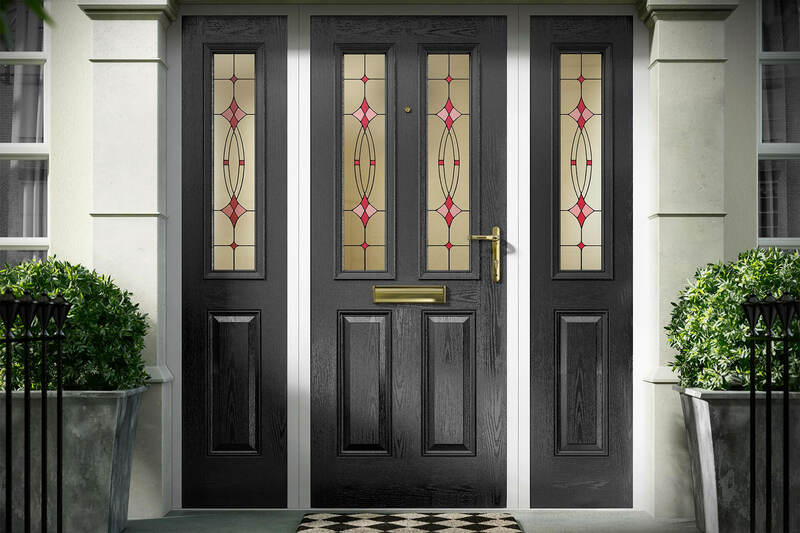 The range of style includes solid panel and part glazed options to mirror traditional door designs, and offers a wide range of minimum and maximum style parameters.